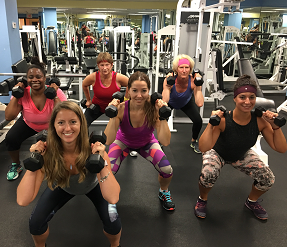 Women’s Fitness of Boston offers many personalized services and club amenities for members. 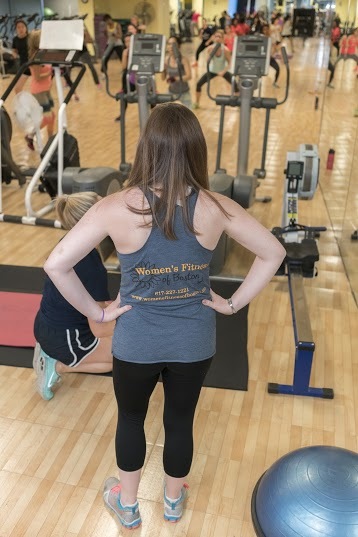 From individual fitness assessments and personal training to team functional training, we have it here for you in our comfortable workout setting. Stop by or give us a call today. Do you want to add some definition? Or do you just want to get in shape? Are you recovering from an injury and need to exercise? Do you want to improve your athletic performance?